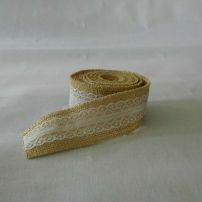 The products listed here are mostly limited editions or small runs, often refurbished vintage or handcrafted. 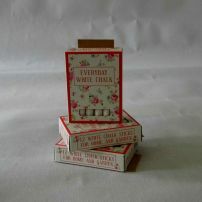 Homewares with soul. 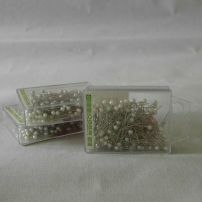 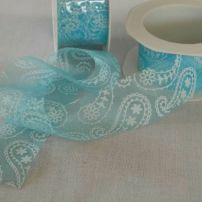 commented on "Bead top pins"
commented on "Blue organza ribbon"
Floral boxed set of 12 chalks. 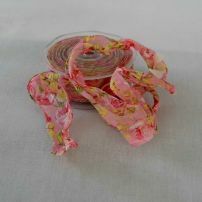 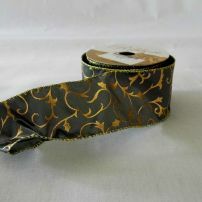 commented on "Floral print wired ribbon"
commented on "Gold embossed grey satin ribbon"
commented on "Lace overlay hessian ribbon"
Perfect for crafting & wrapping. 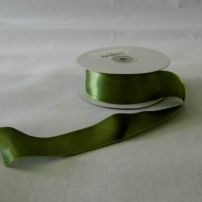 commented on "Moss green satin ribbon." 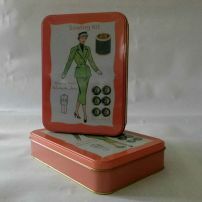 commented on "Rough weave hessian ribbon"
commented on "Sewing Kit -tin"
A tin container retro-styled sewing kit. 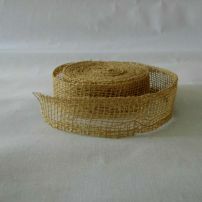 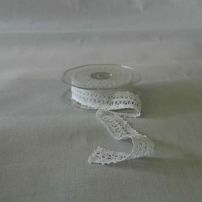 commented on "White cotton lace ribbon"
A soft cotton lace ribbonfor dressmaking or crafting.